This Symposium report presents some of the work that Symposium participants did throughout the program. The first section contains ideas generated from Session 1 on how to put families at the center of ministry.  The second section contains project ideas, develop by the participants, through a mind mapping process to address significant adaptive challenges in family faith formation. The report contains the project areas and then ideas/activities/strategies for designing the project. The third section of the report contains ideas developed in the milestones workshop.